Lime Rock Park is one of the most beautiful places to see a race. After a year away, I appreciated it even more, especially as they upgraded the facilities. I’ve been to Lime Rock for most of the ALMS races over the past 10 years (see last year’s photos), but I’ve never been to a Grand-Am race. 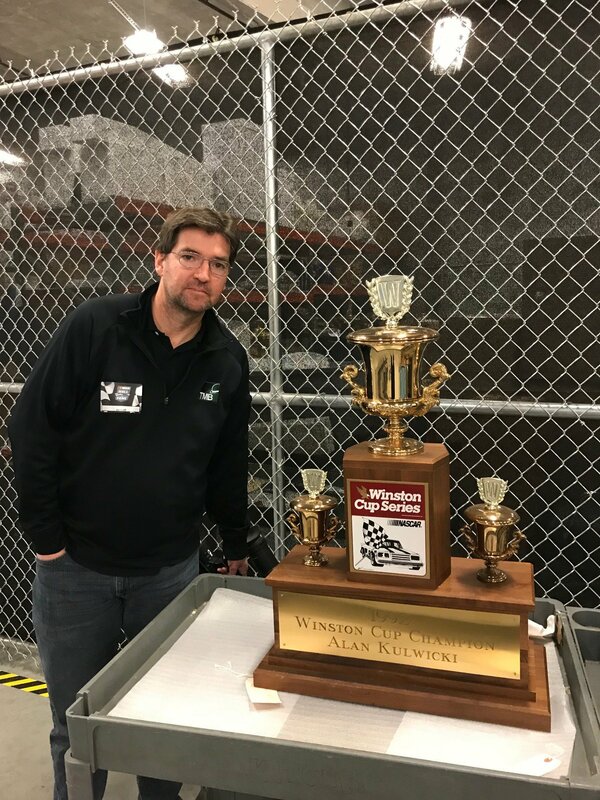 So it was sadly fitting to attend the last-ever Grand-Am race at Lime Rock Park in Lakeville, CT, especially because the combined ALMS-Grand-Am series won’t be returning to Lime Rock next year. Unlike the searing heat of the ALMS race on July 4th weekend, we were treated to a perfect fall day at the end of September. The fall foliage made a spectacular backdrop. It’s quite a sad ending for many reasons: Lime Rock is the closest racing location with major racing series support in the New York City area; the ride to the track is absolutely stunning; the track itself is short and makes for great racing; and because it’s really wonderful to sit underneath a tree at the top of a hill watching cars race by. I will miss you, Lime Rock; I hope a major series returns again, because I’ll be there in a heartbeat. All photos taken with a Nikon D7000 with Nikkor 50mm/f1.8 lens. Amen. Until next time, Lime Rock! A few photos I took at this year’s race at Lime Rock, CT. Despite (because of?) zero phone service, this is one of the best and most relaxing places to see a race, ever. 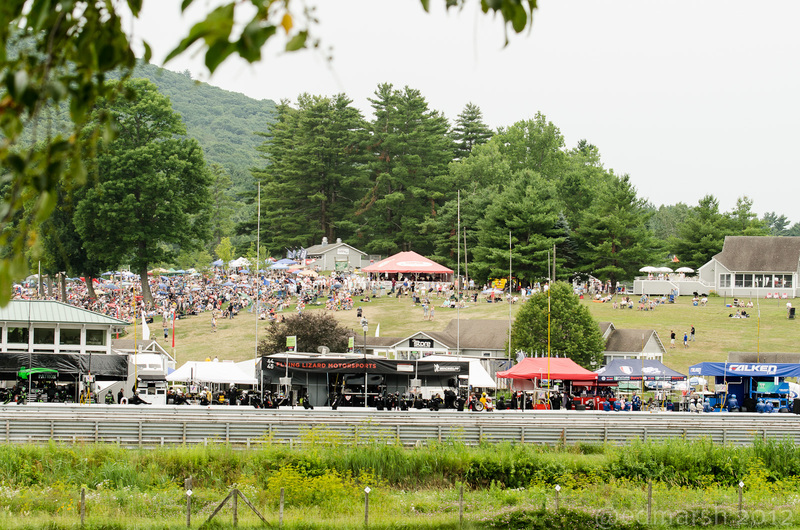 Lime Rock Park is in a beautiful valley where spectators sit on grassy hills to watch the race. You can bring your own food and drink, and they even have a full-service tent from the Harpoon Brewery in Mass.